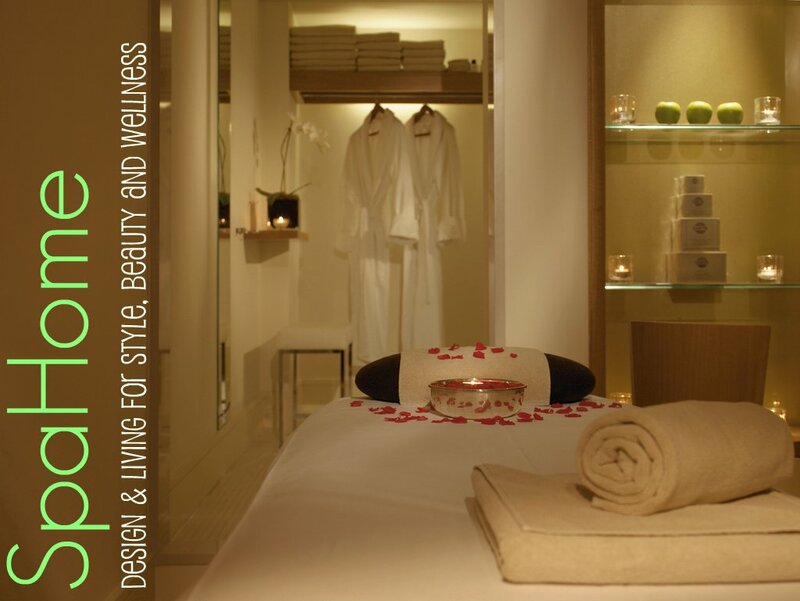 One key element to bringing spa living to your abode, is to have a transition piece. It’s the thing that says goodbye world hello me. 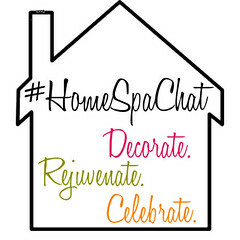 It could be a fountain on the patio, fragrant jasmine at the door or a supersoft rug in your foyer. 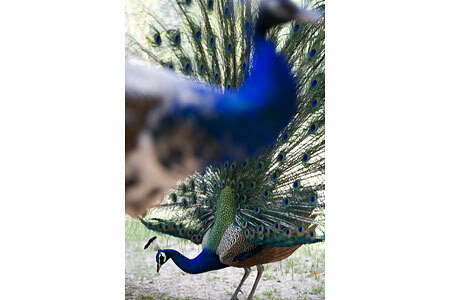 At Ananda, guests are welcomed by a herd of peacocks when they drive up to the gate! Talk about regalia! But not only are they signal you’ve arrived, but they foreshadow what awaits inside. 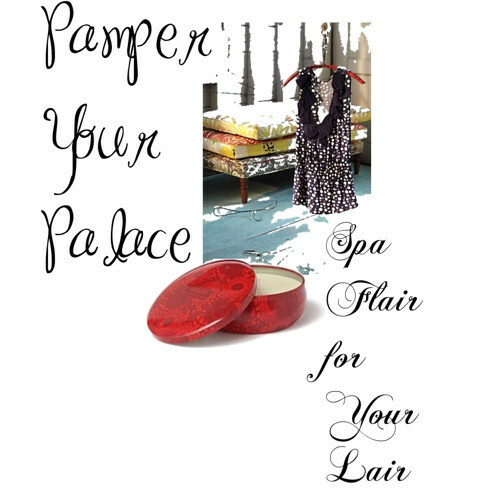 Because the decor reflects their regal feathers. 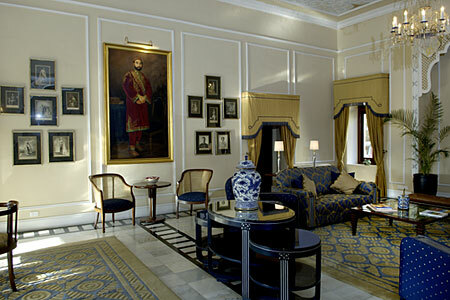 For instance, the Viceregal Tea Lounge. 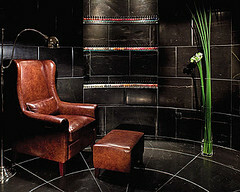 Yes a WHOLE ROOM devoted to sipping tea! 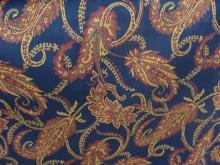 Has a lovely navy, royal blue, gold and cream palette reminiscent of peacock feathers. Dining chair seats are a super quick way to change or add personality. This Kravet Woven Jacobean fabric would be stunning accented with short bullion fringe around the cushion (also by Kravet) for a truly regal feel. Walls take on a tea stained lustre with a yellowed ivory (like Hepplewhite Ivory from Benjamin Moore), accented with bright white molding. 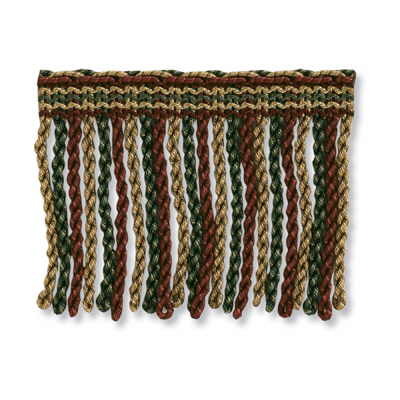 Use toe molding to create panels to frame your artwork. So elegant! Elephant in the Room: And don’t forget to put an elephant in the room somewhere – maybe a small sculpture, or in your placemats, on a bowl – they are thought to bring good luck! 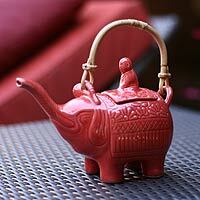 I like this Novica Buddha & The Ruby Elephant teapot available at World Market. 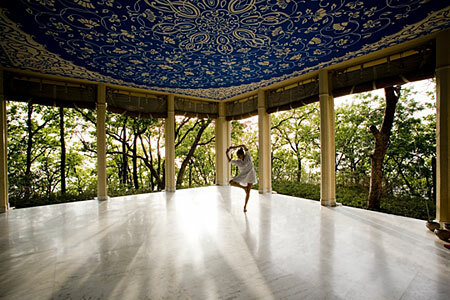 The Yoga Pavilion’s ceiling is another stunning design element. Almost like a real flying carpet, you can do your asanas looking at a sea of blue. 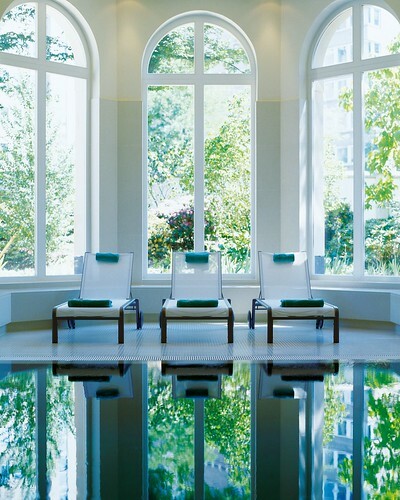 Next week’s feature spa launches Monday. I wonder what it will be? 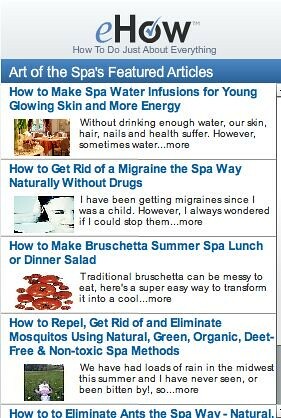 If you missed any episodes of Ananda click on the 2011 Weekly Spa Tour category tab to the right.